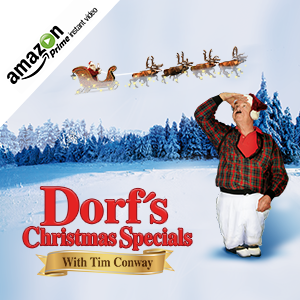 My mini-feature “Chip & Bernie Save Christmas with Dorf” was selected to be apart of the 2017 FICAIJ Film Festival, they are located in Mérida, Venezuela. The great part about this film festival is that it is directed toward children entertainment, which I love producing. The festival also features workshops for children that want to be filmmakers themselves and gives them the opportunity to learn how to produce films. Festival Internacional de Cine y Audiovisual Infantil y Juvenil (FICAIJ) has over five thousand students ranging from the ages of ix to eighteen participating in the workshops and enjoying the films being screened. 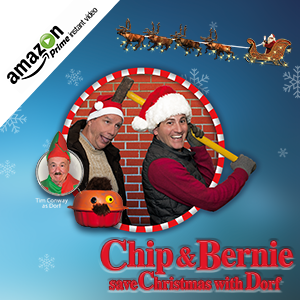 “Chip & Bernie Save Christmas with Dorf” was awarded the Audience Choice Award, which I am very proud of. It’s nice to see our films reach audiences of different languages and it just shows that comedy has no language.